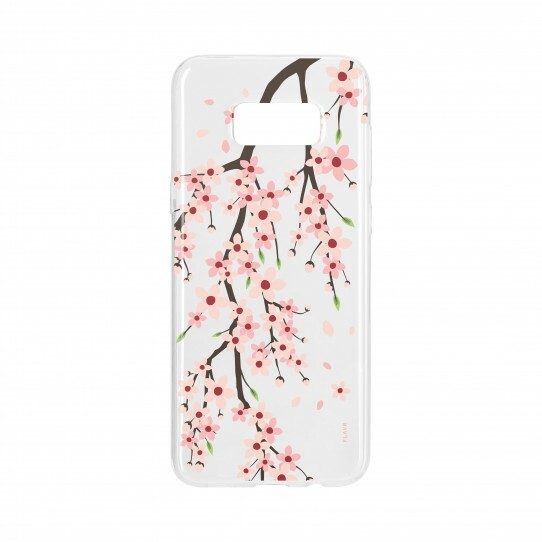 Whether spring has sprung, or not... you can always summon it with this cherry blossom case. It will fit your device like a kimono fits a geisha. The FLAVR patterned cases add that extra bling and flair that transforms your mobile wonder into a proper eye-catcher. 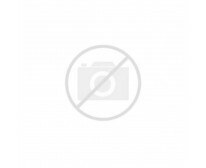 Poppy designs, quirky colors, shock absorbing TPU and a comfortable and secure grip? Yep, tally them up. Most importantly, with FLAVR, you’ve got taste. Delicious designs keep you from being dull and flavorless!